Written by: Different Roads to Learning on January 28, 2015. 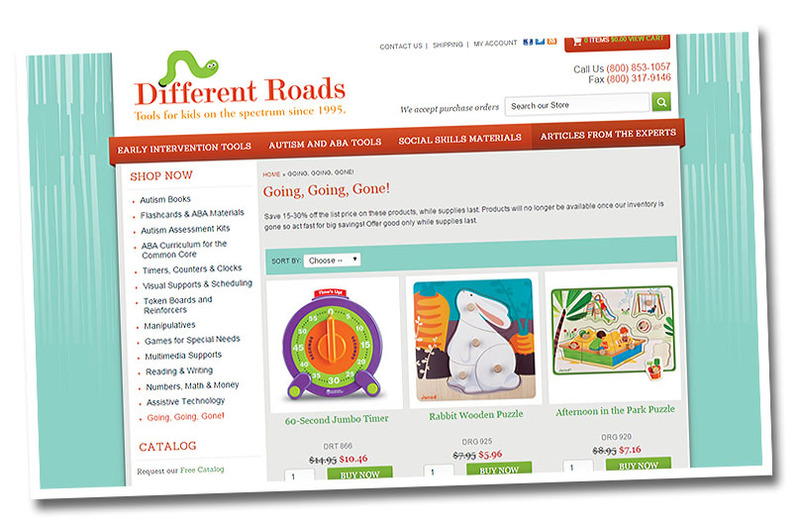 This entry was posted in autism, Products, Resources, Sale and tagged autism, autism games, Different Roads to Learning, Different Roads to Learning Sale, Games and Toys for Development, Going Going Gone, special education, teaching tools by Different Roads to Learning. Bookmark the permalink.